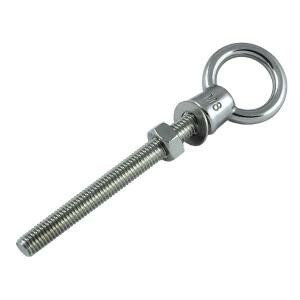 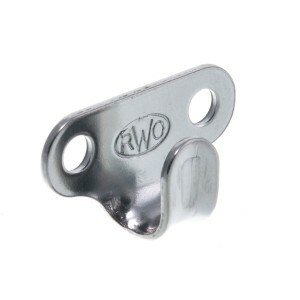 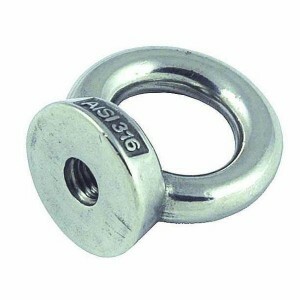 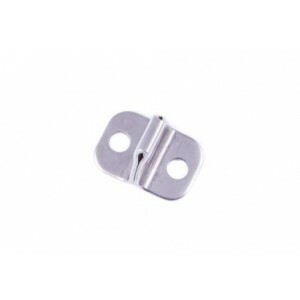 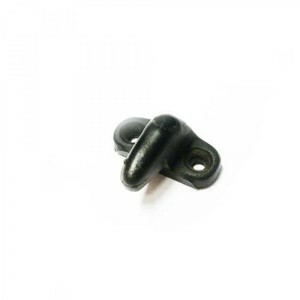 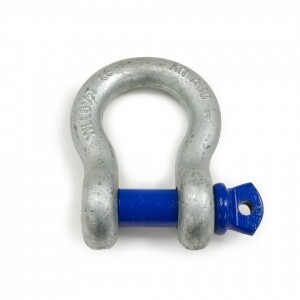 Max rope dia 5mm, height 16mm, length 25mm, fixing size 3mm or 6 gauge screws..
Barton rigging links have been manufactured using pressed stainless steel and feature a clevis pin a.. 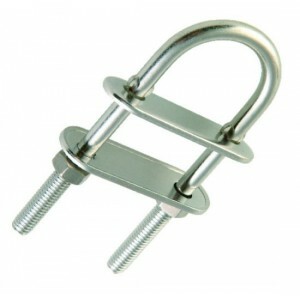 In 316 stainless steel with stainless steel nuts under nylon collars. 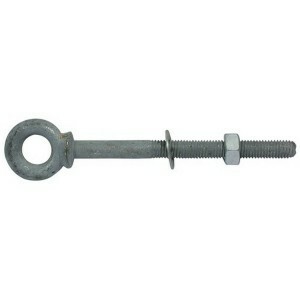 All U-Bolts supplied with 1 pl.. 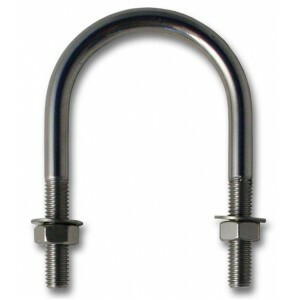 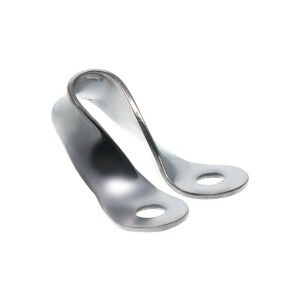 Stainless steel U-bolts with base plate and backing plate included..
Standard Bow ShackleForged PinStainless Steel (AISI 316).. 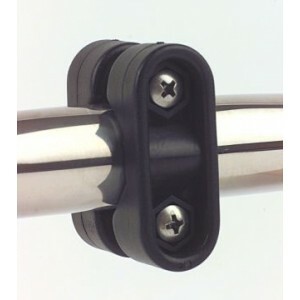 Complete Rail Mount Bracket with SS Fixing Screws.This Rail Mount accessory is designed for easy att..
Tough, durable and manufactured to a high level of quality with a high polished finish.They feature .. 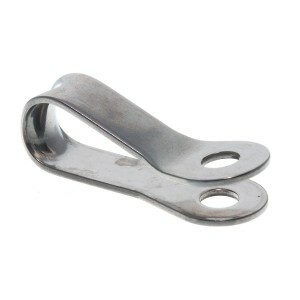 Forged Screw Pin Bow Shackles. 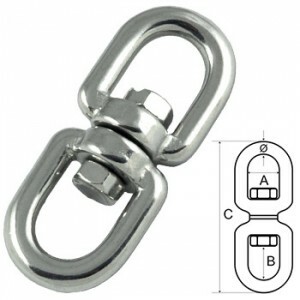 US Federal Specification. 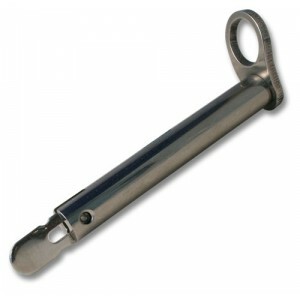 Hot Dipped Galvanised. 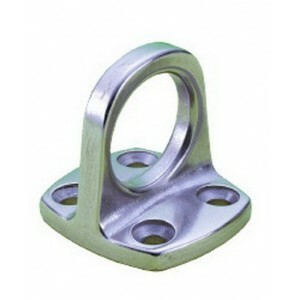 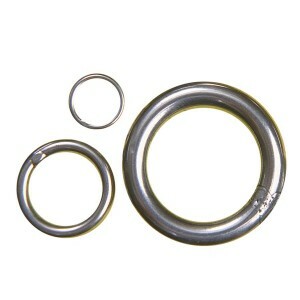 Drop Forged.Safety F.. 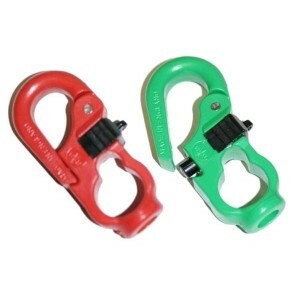 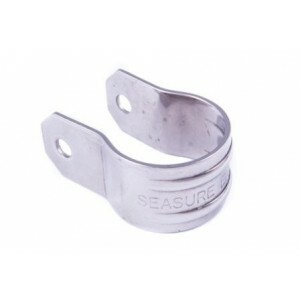 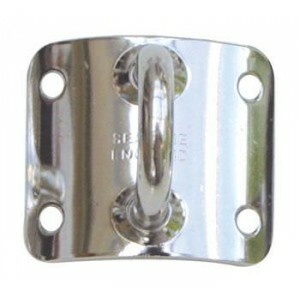 Double locking safety hook are designed for application where close contact with hook is expected. 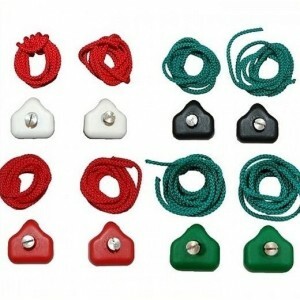 D.. 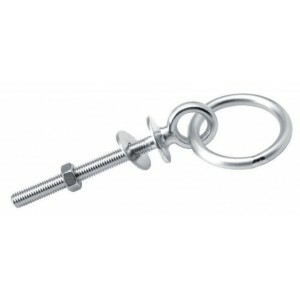 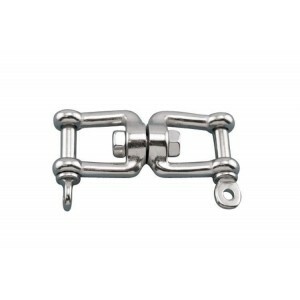 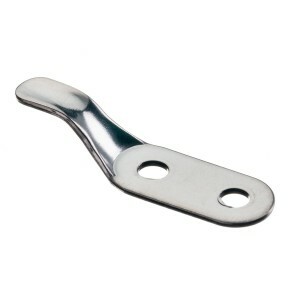 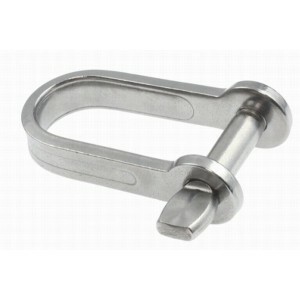 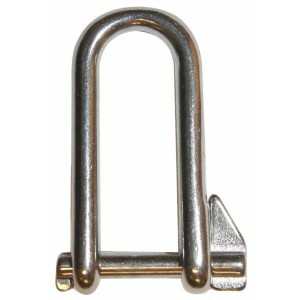 Stainless Steel Shackle Lock Pin.. 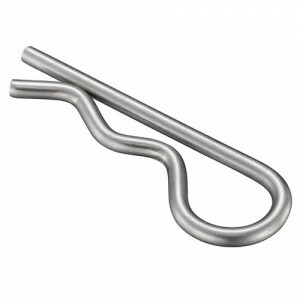 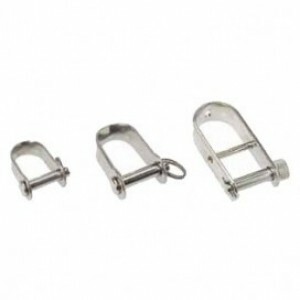 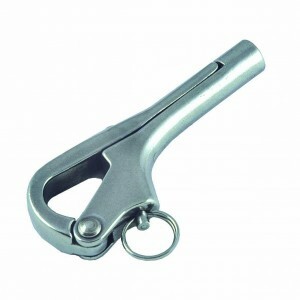 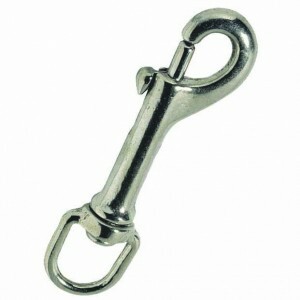 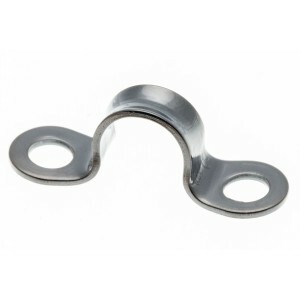 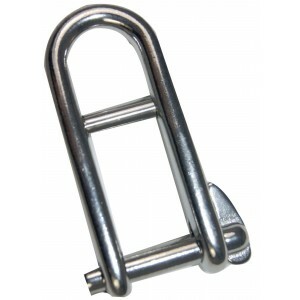 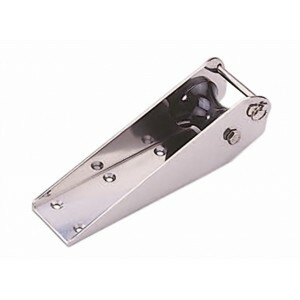 Stainless Steel Shackle with Bar and Lock Pin..
Spring snap hook, also known as a tack hook, suitable for a wide range of marine and everyday applic..
Nickel plated bronze snap hook 65.5mm in length and 10mm wide. 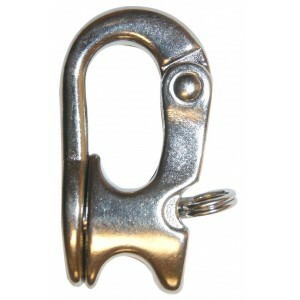 The eye enables the hook to be attach.. 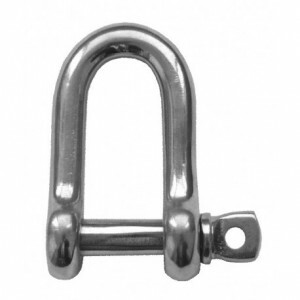 The LIROS Soft Shackle is a perfect replacement for traditional metal snap shackles and screw shackl..
Ormiston Monel Seizing Wire will not rust or corrode, it bends and twists easily and is ideal for se..
Nabshackles are a available in two sizes. 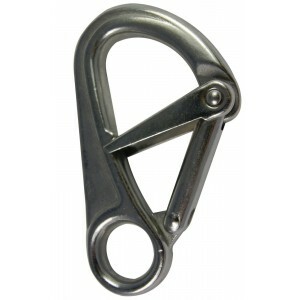 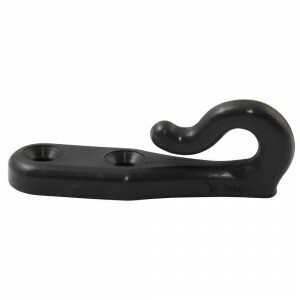 Attach them to sheets where weight needs to be minimised a..
A pelican hook is a hinged link, held closed by a separate link that is capable of being released un..
10mm Wide x 15mm Long..
Made of AISA 316 Stainless Steel.Available in 6 sizes:..
A range of high quality s/s deck eyes..
Commercial Eye Nut Stainless Steel (AISI 316).. 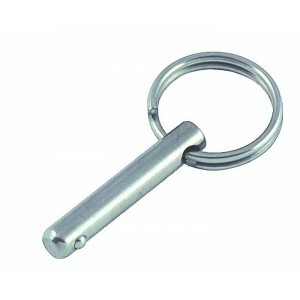 Stainless Steel threaded pelican hook.Designed to fit on to metric stud. 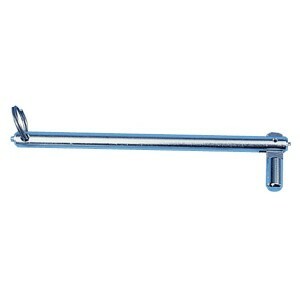 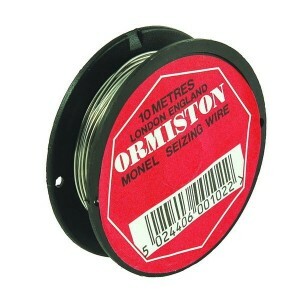 ideal for guardrail gates.D..
E Diameter4x2 MMTypeHook - SS LacingWeight3 G..
Made from electropolished stainless steel. 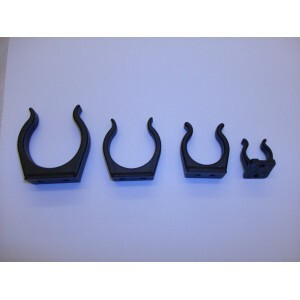 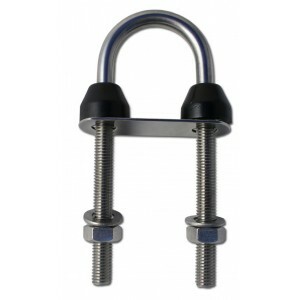 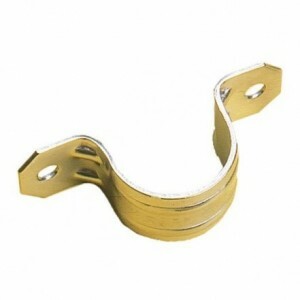 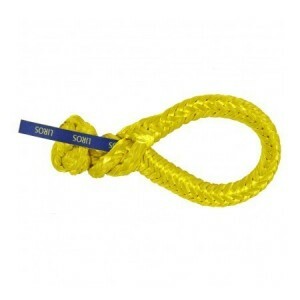 Strip shackles are economical, strong and reliable. 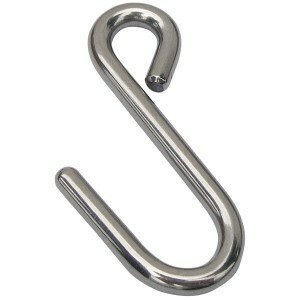 All s.. 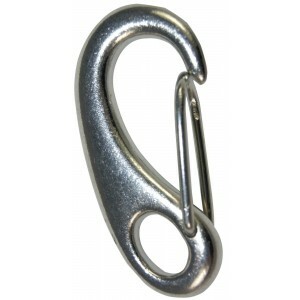 The belaying hook provides easy stowage for halyards and other coils of rope. 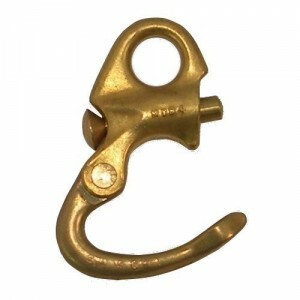 Hooks are supplied wit.. 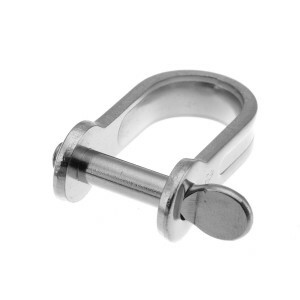 Manufactured from top grade AISI 316 stainless steel. 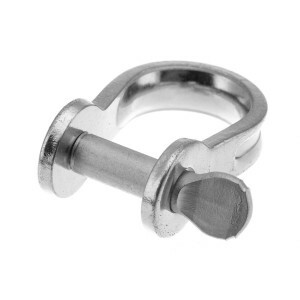 They undergo multiple machining and finishing .. 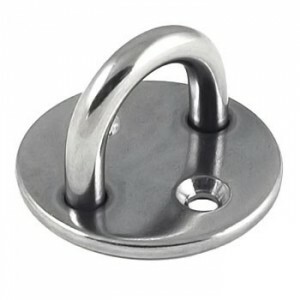 Stainless Steel Stanchion Mounting Eye for 25mm (1inch)Hole centres 51mm..